Convenience food has its place—but it’s not in a Speedy Café. 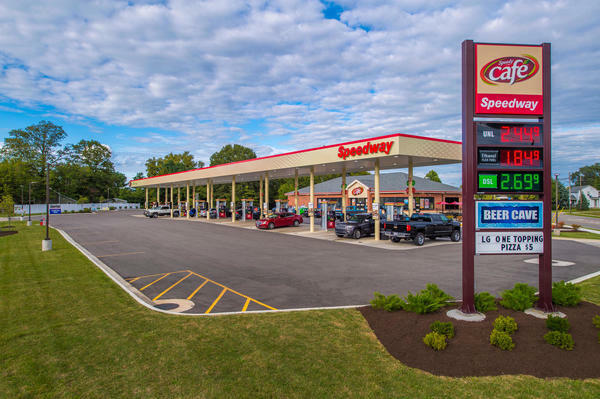 You'll find Speedy Cafes inside select Speedway stations, offering a variety of freshly made, delicious food and beverages, including a wide selection of handcrafted beverages, all reasonably priced. 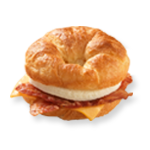 Applewood smoked bacon, egg, and a slice of cheese on a fresh, flaky croissant. Choose your favorite with choices ranging from savory sausage to applewood smoked bacon. 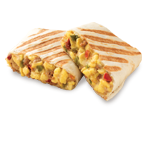 Don’t forget the egg, cheese, fresh cut vegetables and sauces. Savory sausage, egg and a slice of cheese served on a warm, buttermilk biscuit. Fresh hand-pressed sourdough bread, savory sausage, egg and a slice of cheese. 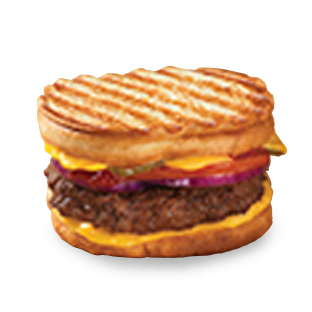 Hand-pressed sourdough, all-beef angus burger with your choice of sliced cheese, fresh cut vegetables, and sauces. 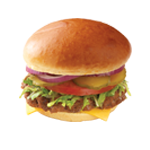 All-beef angus burger, cheese, sauce and your choice of fresh pickles, onions, tomatoes or lettuce, on a fresh toasted bun. 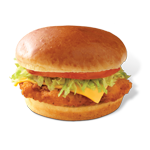 Crispy, all-white meat chicken topped with your choice of fresh lettuce, tomato, cheese and sauce on a fresh, toasted bun. Freshly baked Italian bread topped with Genoa salami, zesty pepperoni and capicola ham. 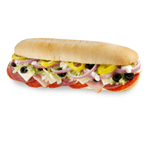 Choose your toppings from black olives, onions, banana peppers, lettuce, cheese and sauce. 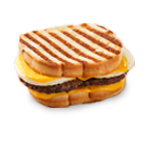 Customize your way, cold or toasted. 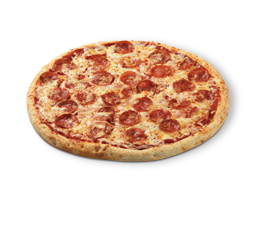 Fresh dough, zesty sauce, 3-cheese Blend with savory pepperoni. Made fresh for you! 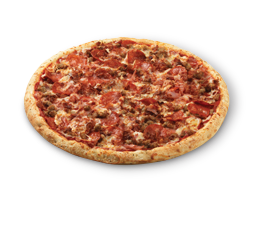 Fresh dough, zesty sauce, 3-cheese blend loaded with savory pepperoni, bacon, ham and sausage. 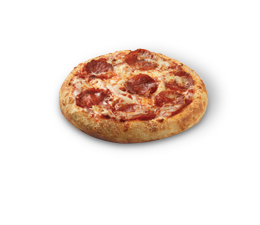 Fresh dough, zesty sauce, 3-cheese blend with savory pepperoni. Add your choice of 13 toppings for variety. 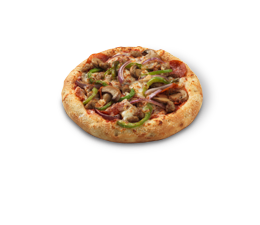 Fresh dough, zesty sauce, 3-cheese blend with savory pepperoni, sausage, green pepper, mushrooms & onion. Refreshing blend of real fruit puree, juice & ice. Available in strawberry, strawberry banana, and mixed berry. A shot of espresso mixed with steamed whole or nonfat milk and mixed with your choice of syrups. Premium beans slowly extracted into a refreshingly cool drink. 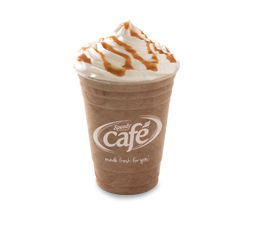 Make it your own with creamers and sweeteners. 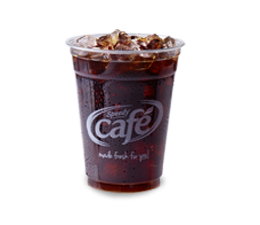 Cold Brew coffee, sweet cream and a hint of rich mocha, caramel or vanilla flavoring blended with ice. Top it with whipped cream and drizzle. 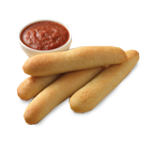 Seasoned fresh baked garlic infused breadsticks with choices of zesty marinara, cheddar cheese or garlic dipping sauces. 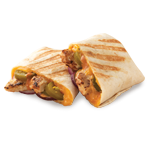 Chef-inspired selection of grilled chicken, cheese, fresh veggies and sauces rolled up in a light, flour tortilla. 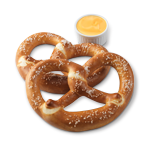 Warm, lightly salted Bavarian-style pretzel served with a side of melted cheddar cheese. Crispy, seasoned, golden brown and lightly salted. 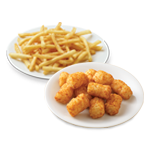 Pair them with cheese or chili for the perfect snack! 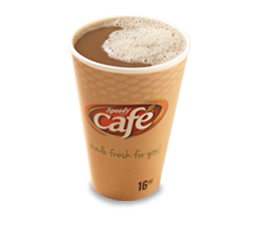 Use your Speedy Rewards card when you fuel up on freshness at Speedy Cafe and earn extra rewards for your purchases. You can redeem your points for items like Gift Cards, Beverages, Food, & Fuel Discounts. 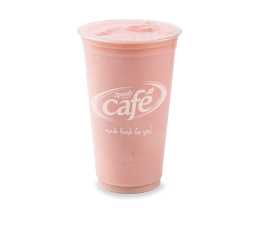 The rewards you love just got fresher with Speedy Café.